MOVE IN READY!! 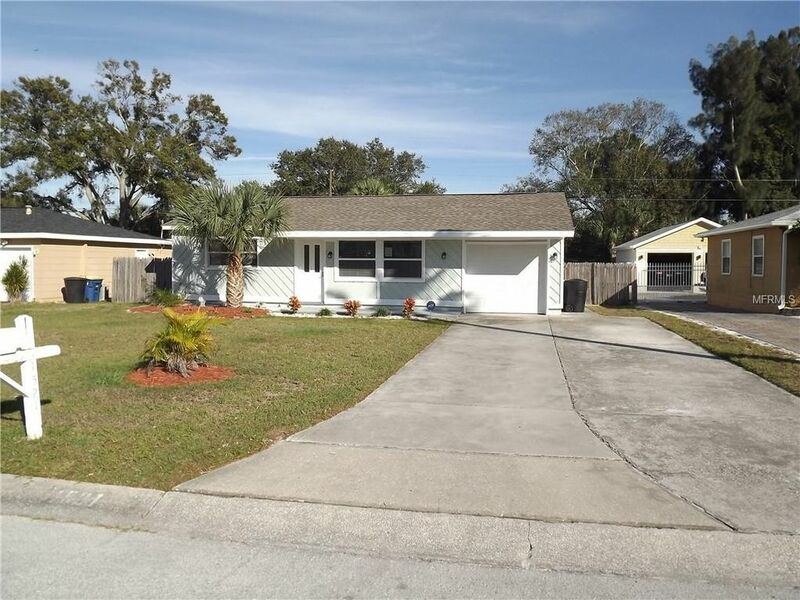 NICELY UPDATED 3 BR, 2 BA HOME WITH LARGE FAMILY ROOM / BONUS ROOM. UPDATED KITCHEN AND BATHS. LARGE WALK-IN CLOSET IN MASTER BEDROOM. SPACIOUS BACKYARD. PLENTY OF ROOM FOR A POOL! NEW ROOF IN 2014. NEW A/C IN 12/2018. Directions: SOUTH ON MISSOURI AVE. TO EAST ON BELLEAIR RD. TO LEFT ON S. PRESCOTT AVE. TO ADDRESS.